AKIPRESS.COM - Mongolia on Wednesday approved a plan to build the first oil refinery in its southeastern Dornogovi Province, Xinhua reported. 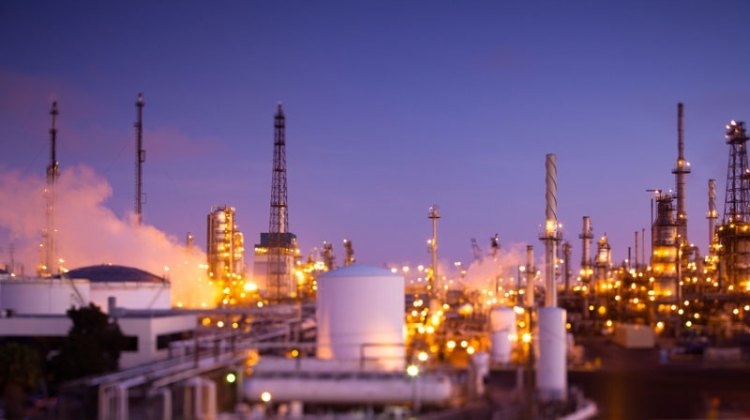 The construction of the refinery is scheduled to begin in the second quarter this year, the Mongolian government press office said in a press statement Wednesday. The project was financed by a loan from India, which was announced during Indian Prime Minister Narendra Modi's visit to the country in 2015. The refinery will have a processing capacity of 1.5 million metric tons of oil per year and will annually produce 560,000 tons of gasoline and 670,000 tons of diesel fuel, as well as 107,000 tons of liquefied gas. The refinery would boost Mongolia's gross domestic product by 10 percent. Mongolia currently exports crude oil to China while importing petroleum products from Russia.